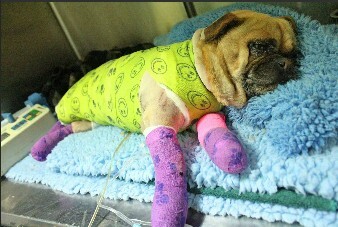 Charlie, a tiny 5-year-old pug, is bravely fighting for his life in Tasmanian Animal Hospital, after suffering severe burns to 50 per cent of his body in the devastating Dunalley bushfire. 18/1/13 Charlie went home and comes in daily for bandage and wound checks. 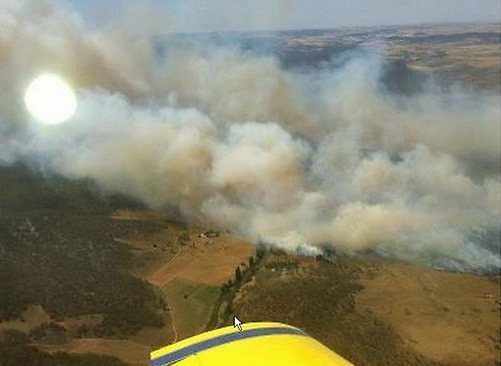 SPRA has launched an appeal to help pets, wildlife and other animals affected by the bushfires raging in Australia and Tasmania. Priorities will be pets and animals in NSW, but all cases in need will be considered for assistance subject to funds available. Rescue groups and individuals in need will be considered. Priorities will be cases without access to other support. We pledge to raise as much money as we can to help you. 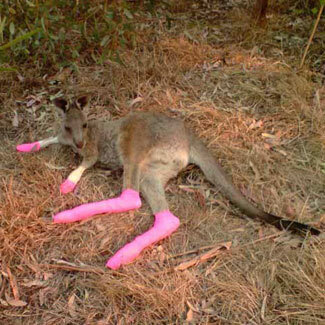 Another little 5yr old Tasmanian fire victim named Tiddles. 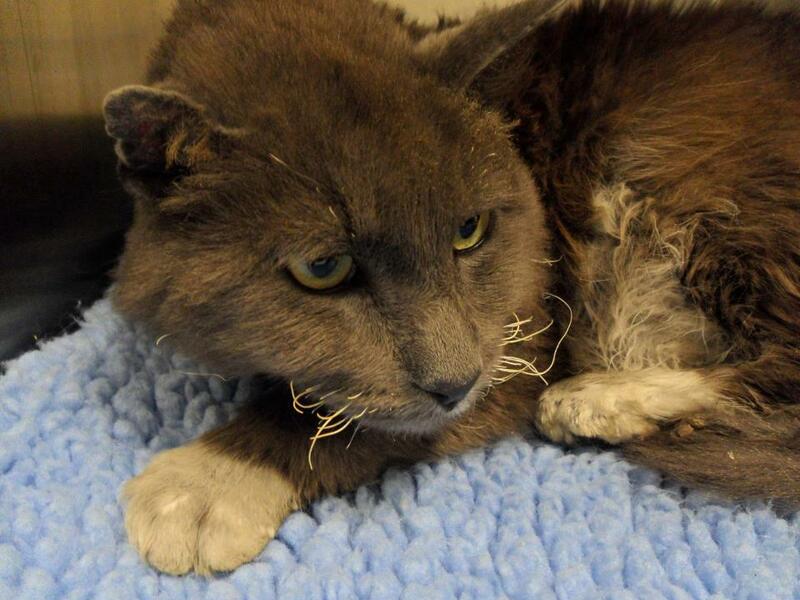 His poor face & whiskers singed, and toes burnt. Tough little guy was found under a pile of debris by his owners. He is staying at the Tasmanian Animal Hospital till his owners get back on their feet. 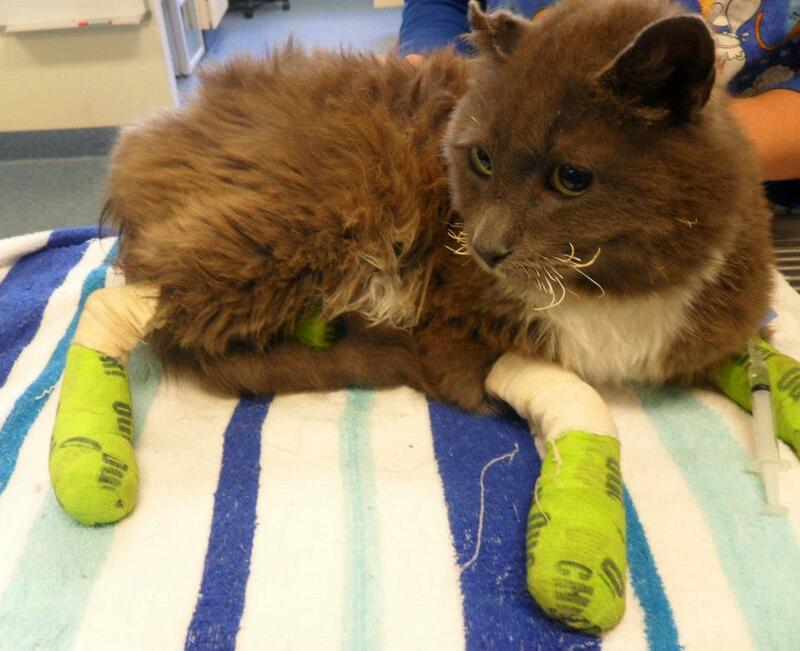 18/1/13 Tiddles the cat with burnt feet is still with us and having treatment but his wounds are healing so well. He will be going home after his owners find a new home. 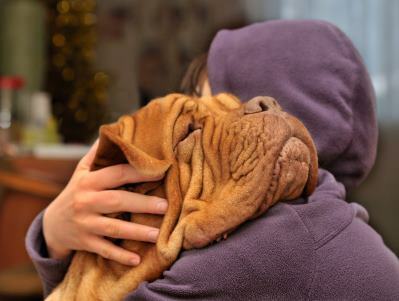 The more money we can raise, the more animals, their rescuers and carers, we can help. We want to get your donations to the animals as fast as possible!. We plan to dispatch funds on a regular basis, when the amount of funds is sufficient to enable this. Our first distribution will be sent shortly and will be shown at the bottom of this page. 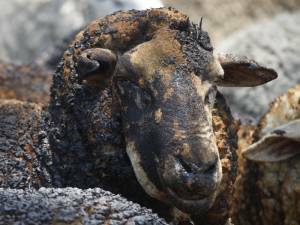 Please help the animals and donate now. You can post a cheque donation - please do not post cash. Franklins and other rewards vouchers which can be cashed in for pet food or goods to help the animals. 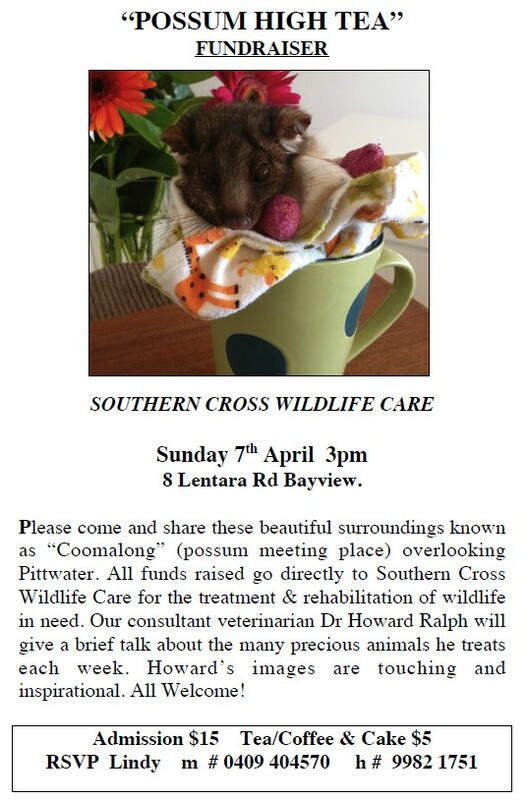 SCWC was founded by Dr. Howard Ralph, a veterinarian with long standing wildlife specialist experience. SCWC is a non profit organisation receiving no government funding and run by volunteers. They rely on donations to keep operating. Howard’s endeavours are endless. He volunteered at the Queensland floods and went back to assist wildlife (and other animals) at the cyclones. Please dig deep! 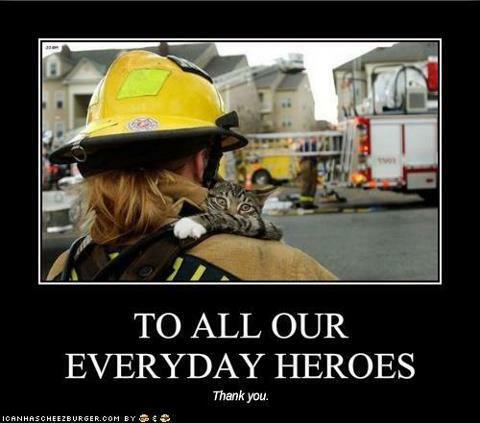 We want the animals and their rescuers and carers who are working so valiantly to save them, to have the benefit of your donations as soon as possible. Please watch this space to see how your donations are being distributed to the animals. See above for information about them. 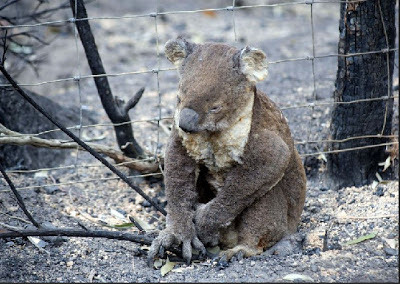 Stories about animals affected by the bushfires. 22/01/2013 $50 Norma C - "for your worthy cause"- possibly for the bushfires"
25/01/2013 $100 BM - "to help animals injured by the bushfires"
30/01/2013 $100.00 Ethel R "to assist in the rescue of animals affected by the bushfires"
17/01/2013 $50.00 Judy this donation is for bushfire victims. 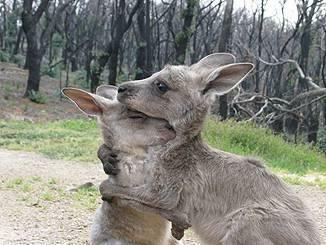 8/02/2013 $50.00 Carolyn R "To help injured pets and wildlife from the recent bushfires"
On behalf of all the animals, thank you for supporting our rescue effort.